Nearly all new construction business owners experience the anxiety of securing that first job, even those with extensive backgrounds that give them plenty of experience to tackle almost any size project. 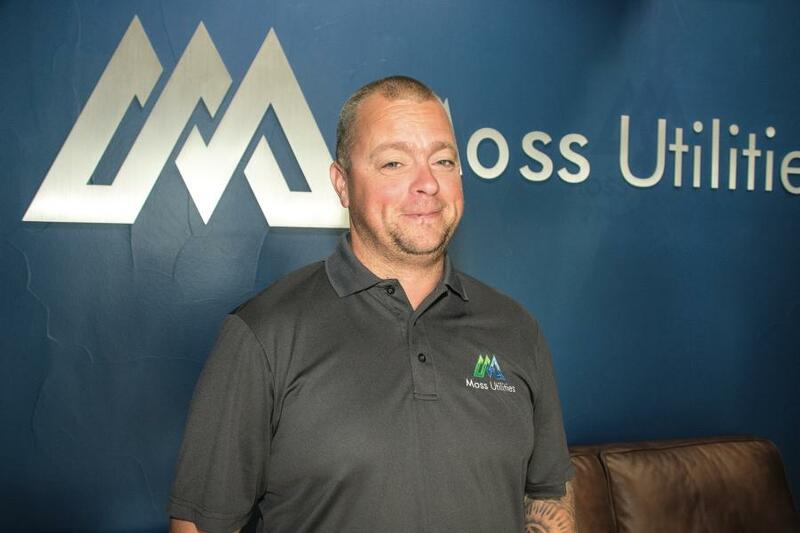 Moss Utilities' first assignment involved the installation of a fire hydrant, approximately 60 ft. of fire line and a riser inside a vault. Two men completed the $35,000 project. 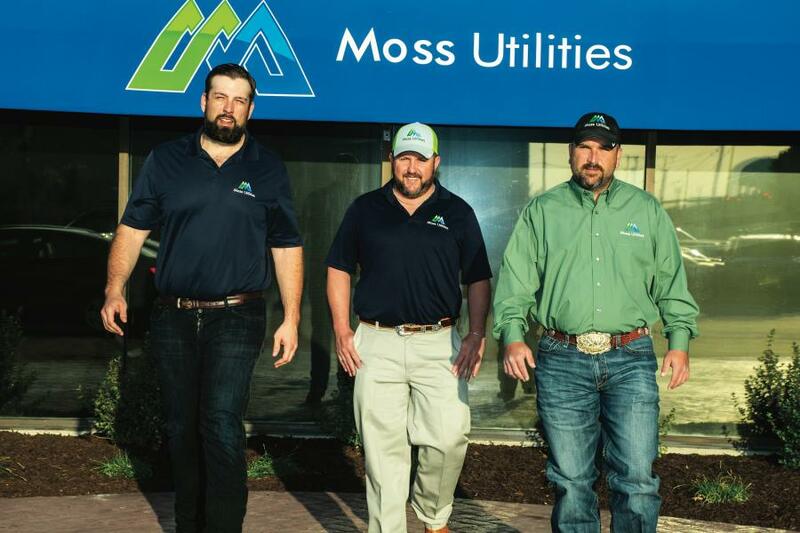 Moss Utilities specializes in turnkey underground pipe installation and associated structures for water, storm drain, sewer, duct banks and fire lines. The company handles nearly every aspect itself, with very little subbed out. It started with small commercial work, but the firm now also does private, multi-family subdivision and public works projects with a staff of nearly 170. All of Moss Utilities' growth came in just a little more than a year. Moss and Whitfield founded the Irving, Texas, business in September 2016 after working together for another company. Co-worker Tommy White joined them shortly thereafter as a foreman and is now general superintendent. 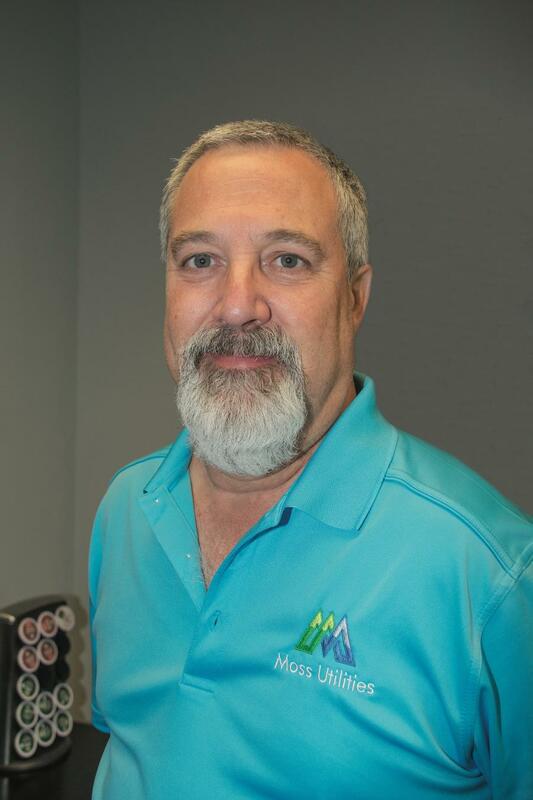 Additional key individuals include Richard Fleissner, chief financial officer; Brad Moss, Mike Smith and Sid Hines, estimators; as well as Shawn Lain, equipment manager. White said that Moss Utilities has 12 to 16 jobs in various stages of development going at any time. Its largest to date was Caraway, a 160-lot subdivision with 10,000 ft. of water and sewer line as well as 5,500 ft. of storm drainage line. 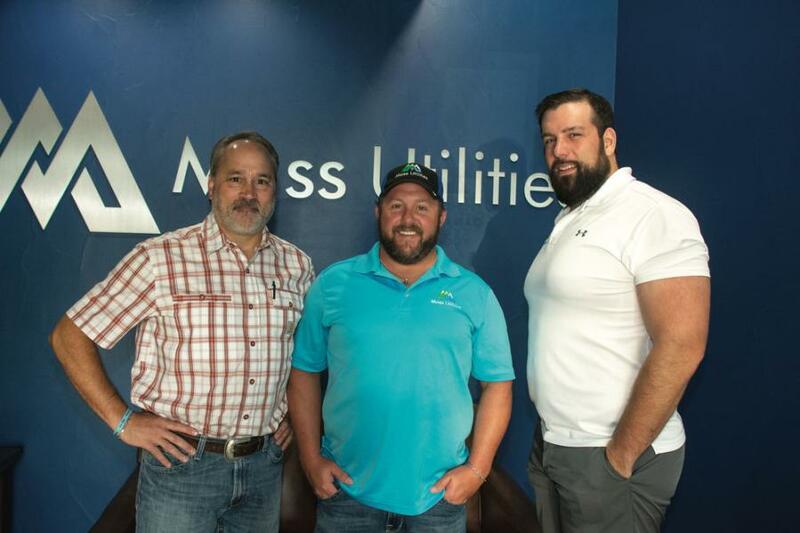 With an abundance of opportunities in the Dallas-Ft. Worth area, Moss Utilities has stayed fairly close to home, but the owners consider the firm's territory to be as far as an hour-and-a-half drive from the metroplex. Members of the Moss Utilities team used Komatsu equipment at their previous company, so it was natural for them to rent excavators and wheel loaders through Kirby-Smith Machinery. They decided to start with rental purchase options, later converting several machines into purchases. Moss Utilities gets versatility from its Komatsu equipment as well. It uses excavators ranging from a tight-tail-swing PC138USLC to a 104,000-lb.-plus PC490LC. Additionally, the company has WA270 and WA320 wheel loaders. “Komatsu excavators are our mainline machines,” explained Lain. “We dig, set pipe and structures, backfill and compact with them. The PC138 is especially handy because it allows us to get into tight spaces and still be very productive, without the worry of a large counterweight swinging into an obstruction. 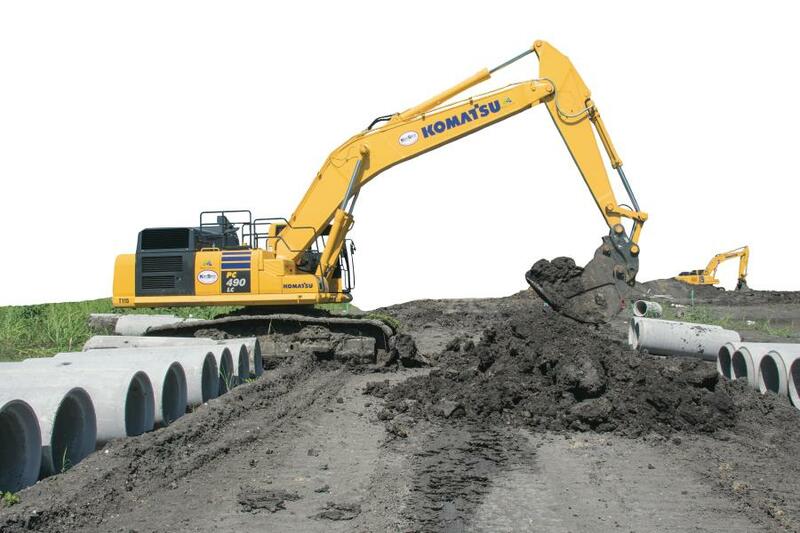 All of Moss Utilities' Komatsu equipment is Tier IV, so scheduled maintenance is covered complimentary under the Komatsu CARE program for the first three years or 2,000 hours. 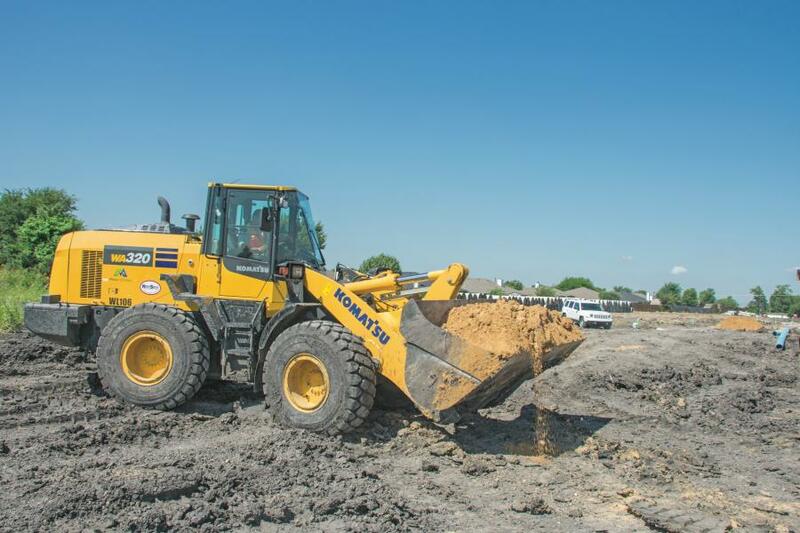 Kirby-Smith tracks the machines' hours and location with Komatsu's KOMTRAX telematics system. 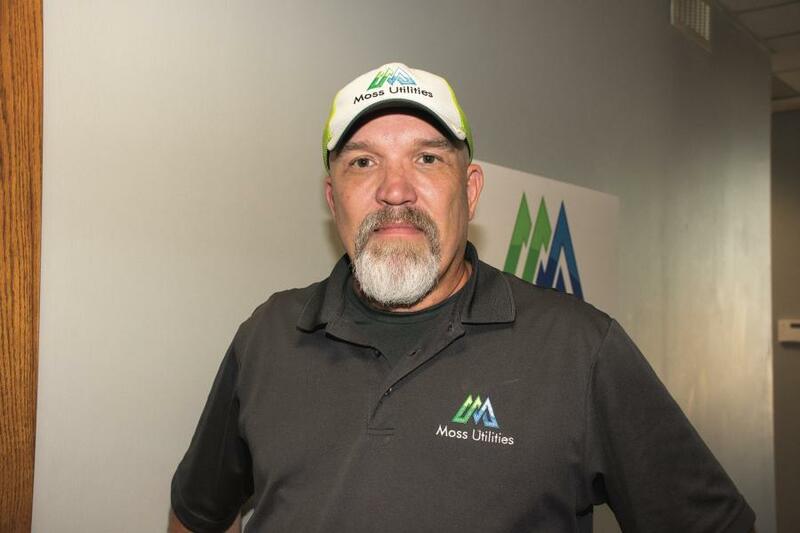 Whitfield said that Moss Utilities blew its first-year projections out of the water. He and Moss expected the company to be roughly half the size it is at this point. Moss said the future likely holds additional expansion, not only in terms of size but also markets and services.